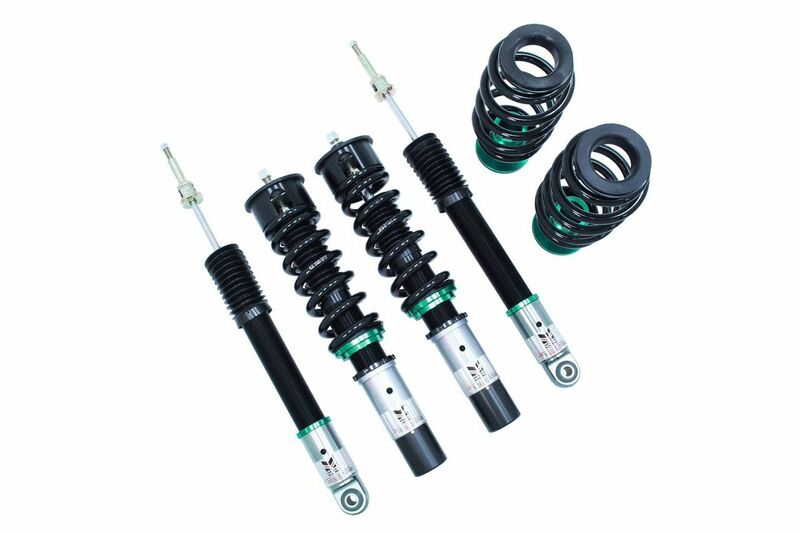 In need of a set of coilovers that can handle some aggressive street driving as well as frequent track days? 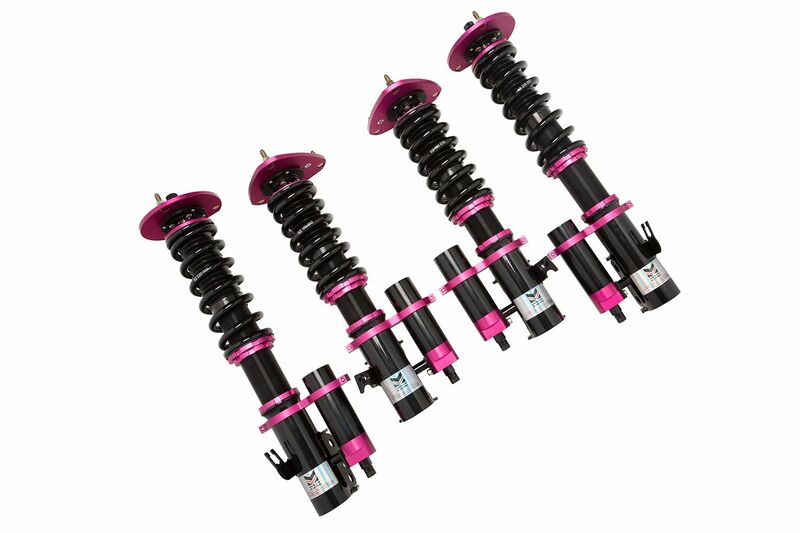 Check out the Megan Racing Spec RS coilovers. Megan Racing introduces the new SPEC-RS Coil Over system. 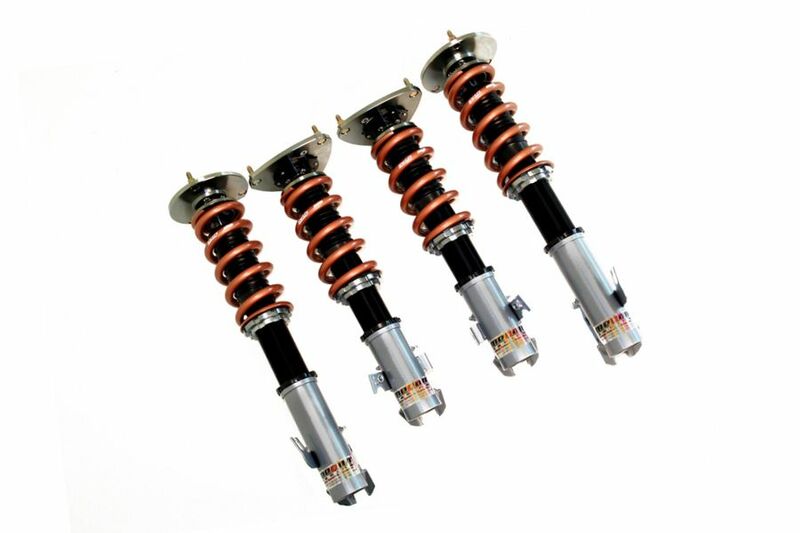 Spec RS coilovers feature 32 levels of damper force adjustment. What sets Spec RS coilovers apart is where compression and rebound adjustments are separate for increased tuning capability. Additionally the coil-over body also features a separate spring perch adjustment and full shock height adjustment independent of spring pre-load. Similarly this retains full suspension stroke, while allowing the vehicle to be corner-balanced. 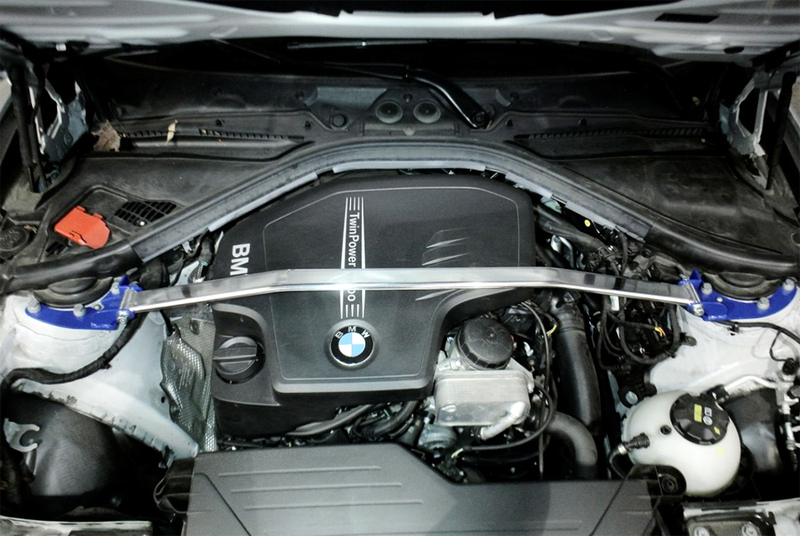 This is often an integral part of suspension tuning as an aggressive alignment. 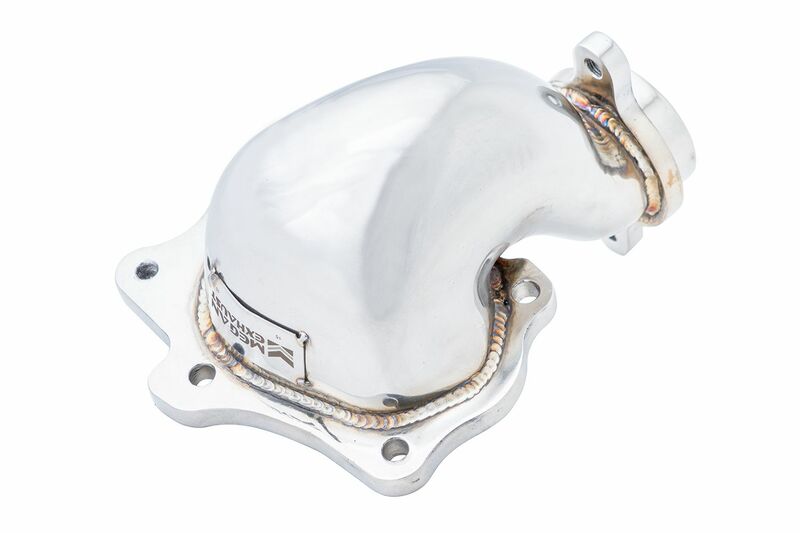 These damper kits are perfectly matched with front and rear Pillow Ball upper mounts. 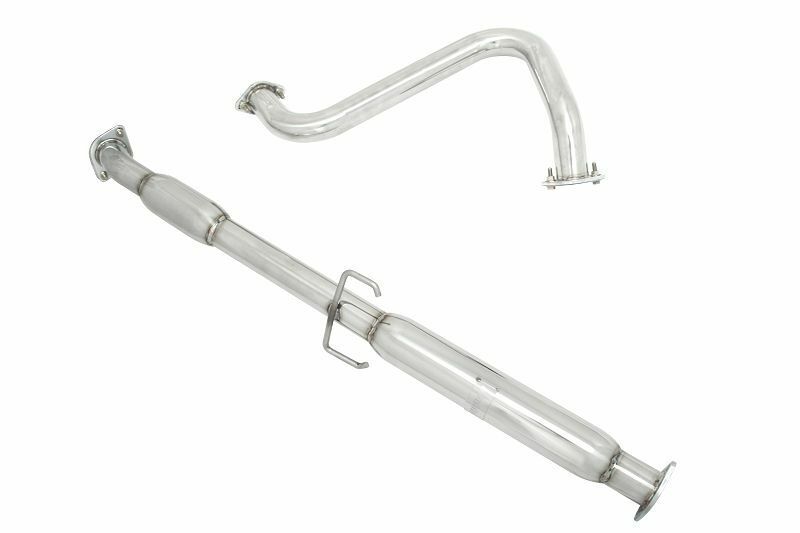 This aids to reduce suspension deflection. The camber plates provide camber adjustability. Compression and rebound settings are adjusted easily. Simply twist the knob for rebound adjustment on the external reservoir for compression adjustments. Therefore with a twist of the knob, adjusting compression and rebound settings are simple to tune according to your driving style and suspension setup. All of our dampers are capable of handling a +2kg/mm or -2kg/mm change in spring rates to further tune your suspension to your desired handling characteristics. Spinning the CNC locking spring perches up or down adjusts the ride height. 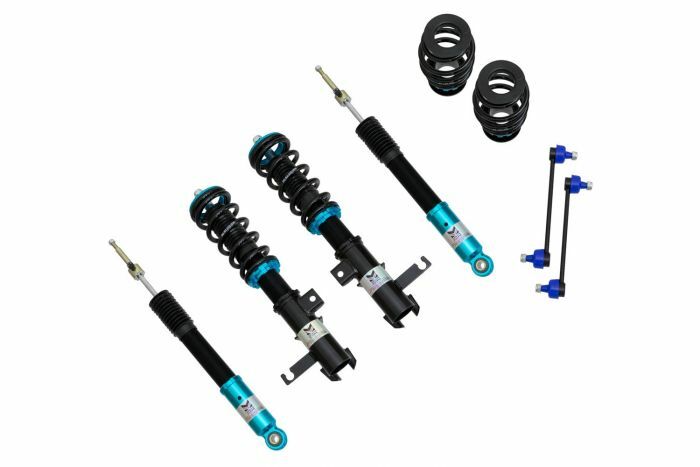 Spec RS coilovers come with separate damper shock length adjustment to retain full-stroke and allows for precision suspension tuning. The wide range of allowable ride-height adjustment allows you to drop your car to an aggressive stance, or fine tune your suspension for the race-track to lowering your center of gravity to gain full potential of your vehicle’s handling capabilities. 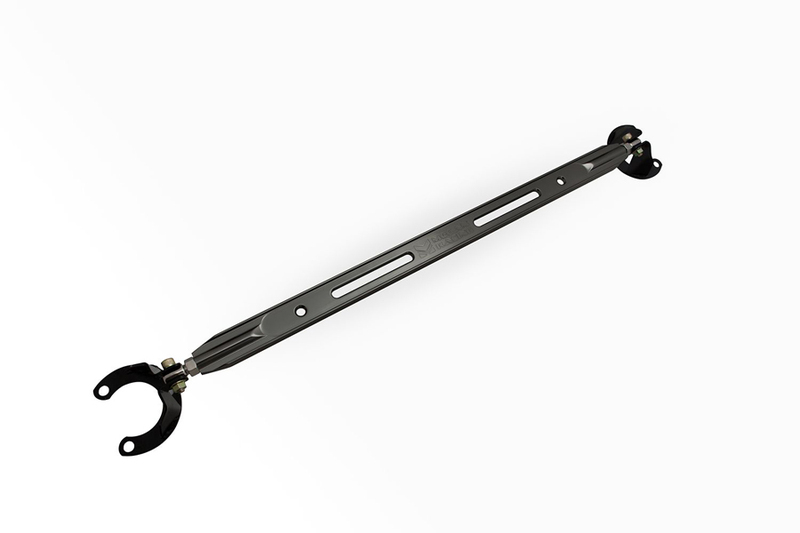 Similarly on applications utilizing strut-type suspension designs, the Megan Racing SPEC-RS Coil-over Damper Kits come with fully adjustable Pillow-Ball upper mount camber plates to easily tune and adjust your camber. This gives you a competitive edge over other suspension setups. This allows you to tune your car for any ride height and adjust camber to improve handling and tire wear. Secondly this is a great benefit both on the race-track and on the street. 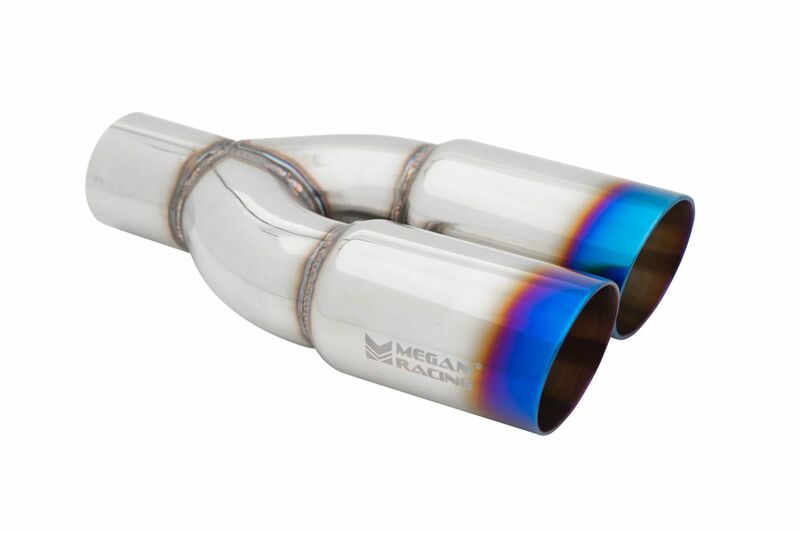 Since 2009 Driven By Style has been a Megan Racing authorized retailer. The staff here has the experience and knowledge to answer any questions you may have. 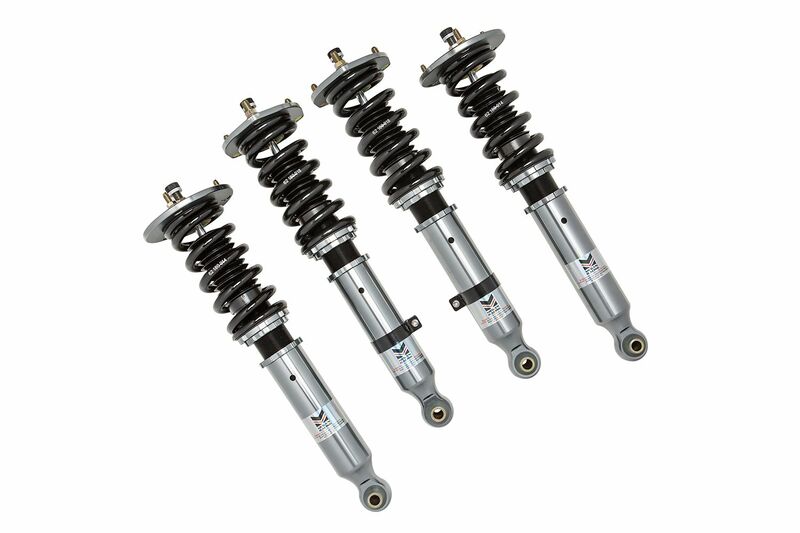 In addition we offer the lowest price on Spec RS coilovers. 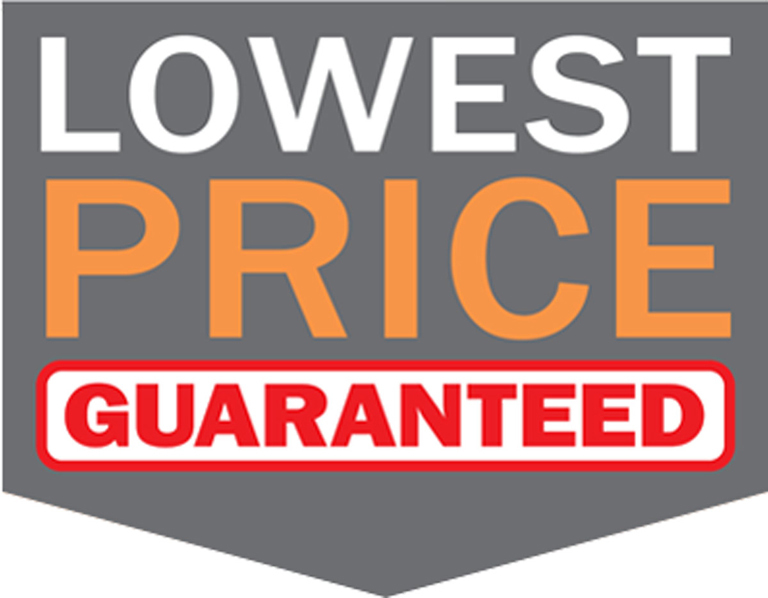 If you find a lower price please contact us and we will match or beat it. In conclusion we aim to be your one stop shop for Megan Racing coilovers and suspension upgrades.